Our Best Seller Products extension works with all types of products. 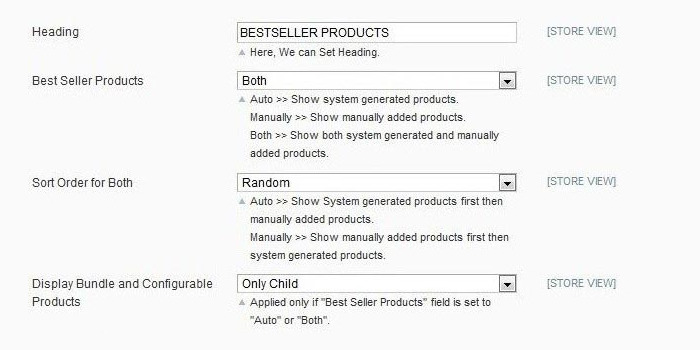 You can easily configure your bestseller products section from admin. 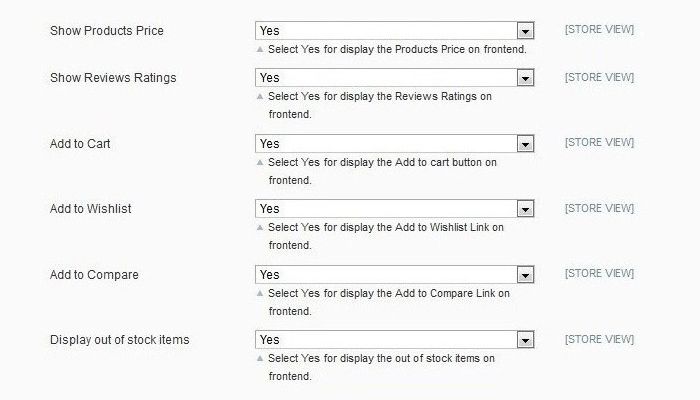 Allow to display order status wise best-selling products. Choose products manually for display on your store's best-selling products section. Displaying best seller products using widgets. You have to put short code for displaying best seller products on any pages. 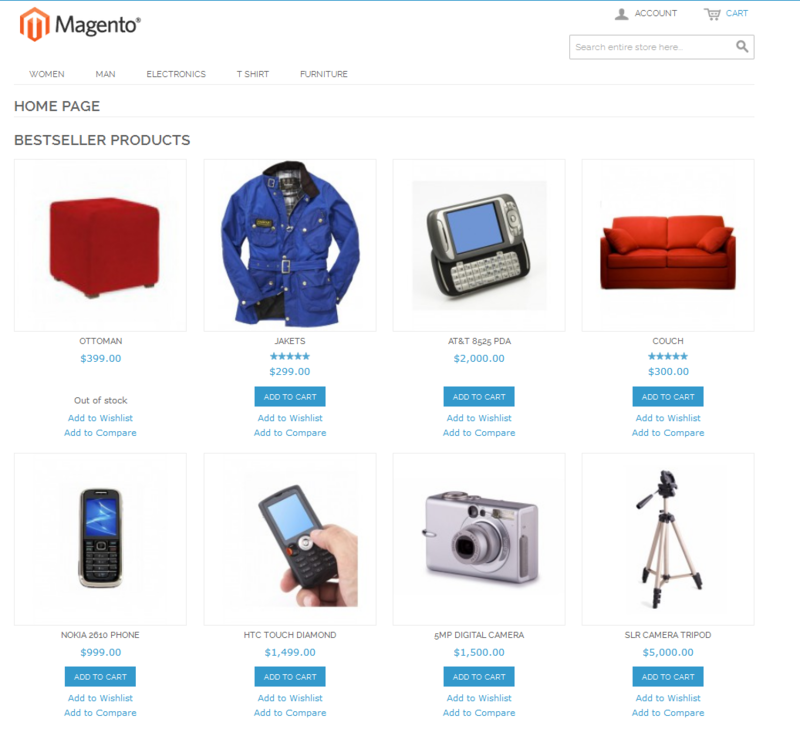 Using this extension you can show best selling products on your online store. 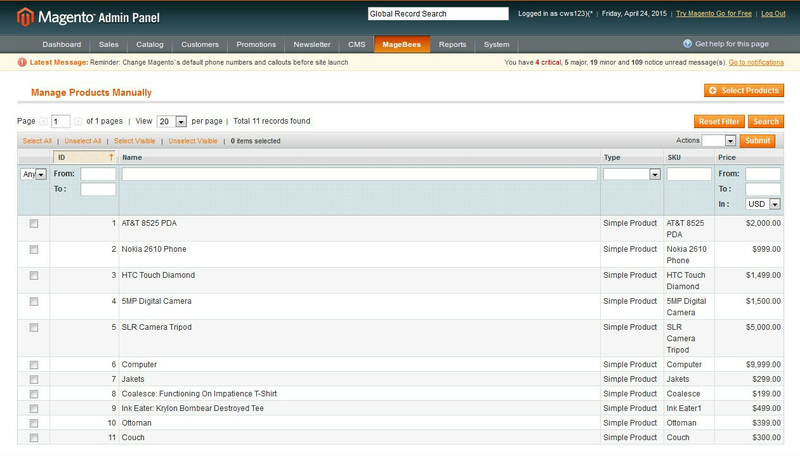 You can show best selling products into home page center, left column or right column within few minutes. You can show/hide price, add to cart button, add to wishlist, ratings from admin. You can set number of products per row from admin. You can also set best selling products from particular time period in days. Example 7,10,30,60 days etc. 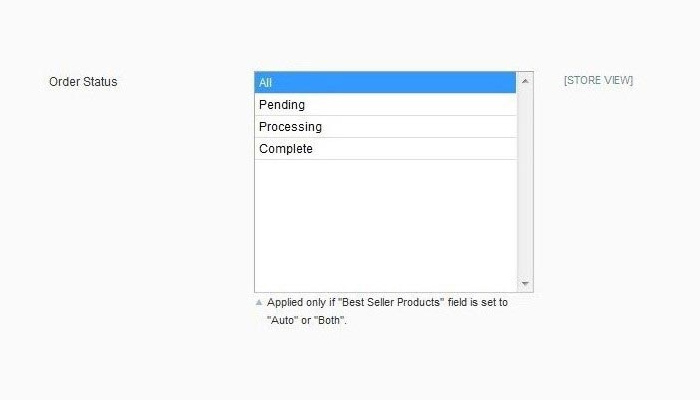 You can show best seller products automatically or manually. Administrator can easily configure extension. Set custom label, bestseller products type and sort order. 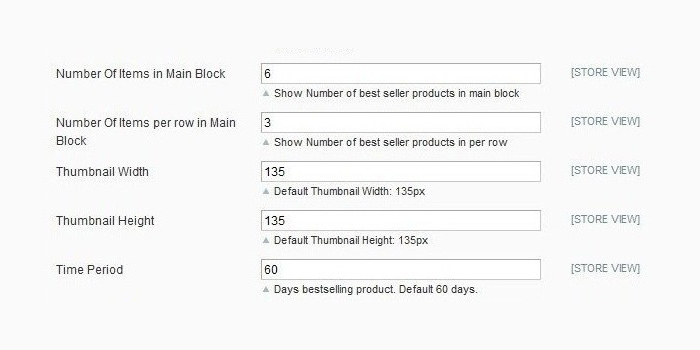 Manage number of products per row, total number of products and thumbnail dimensions. Specify time period in days for best seller products. 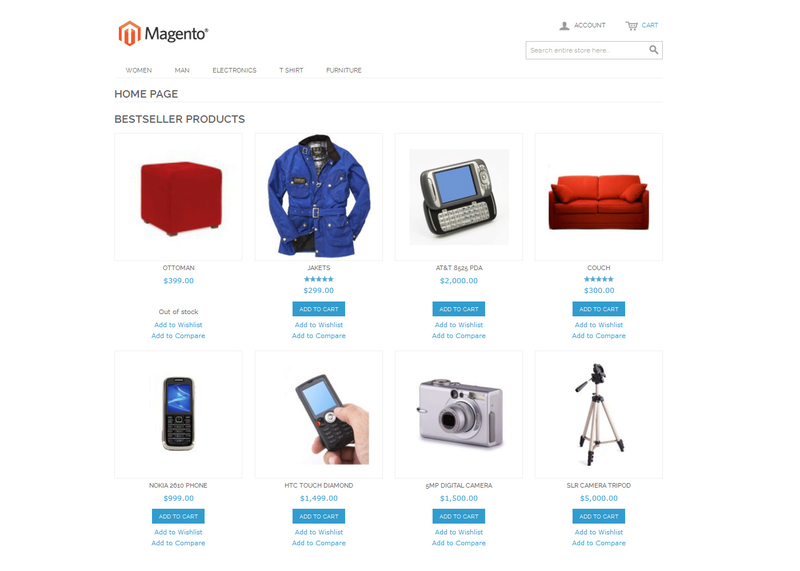 This extension shows best seller products block in cms pages,phtml or layout. 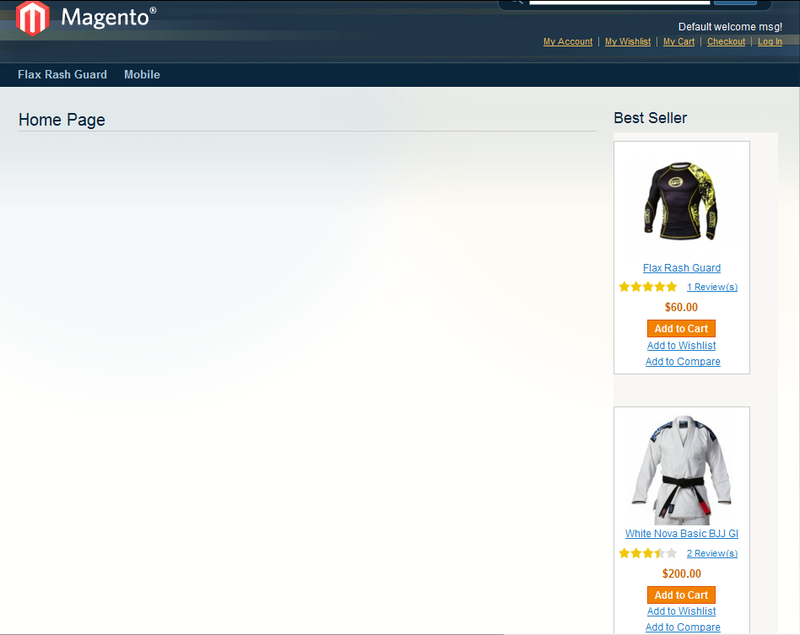 Using following simple lines of code, you can display bestseller products on frontend. I asked for a change in the extension and they did that for me and very fast! Happy to work with them! Provide complete Bestsellers features with highly manageable from admin for look and feel. I truly adore all Magebees extension!! Easy to utilize and install. Augmentation works splendidly fine as specified in document. I'm using version 1.9.1 and this plugin works like a charm! Thank you for extention! Working fine on magento 1.9.1. There was some problems with config page, but support is excellent - help came very fast! Support also latest php version 7.0.2. Supported also latest Php version 7.0.2. 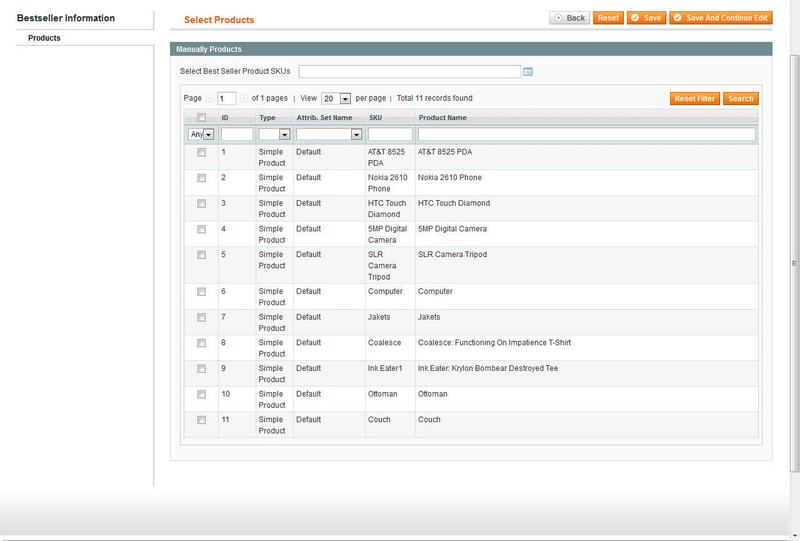 You can select product manually from admin and set for bestseller products section. You can choose bestseller products from configuration like Auto, Manually or Both. You can also define sort order of bestseller products. => Fixed particular store view maximum quantity issue. => Show only completed order status products into best seller section. Best Selling Products for In stock and Out of Stock Products. 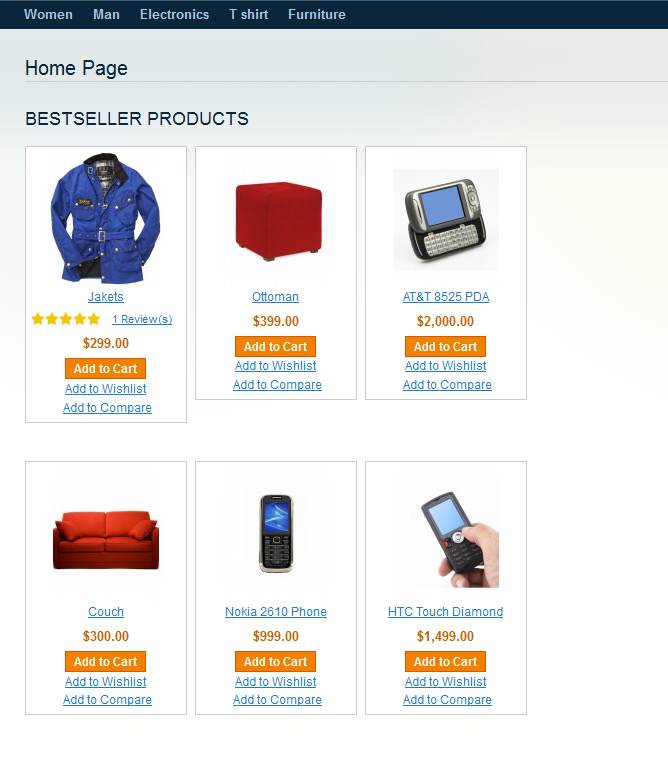 Added Out of Stock items field to display best selling out of stock product on the listing or not. 1) Added Show product price field to display best selling product price on the listing or not. 2) Added Show reviews & ratings field to display best selling product ratings & reviews on the listing or not. 3) Display in the left or right sidebar and any page. 4) Display All Type of Products in bestseller (Simple, Configure, Group, Bundle). This extension is display best selling product of your store. This extension is display best selling product of your store. You can display best selling product of each store. After installing Bestseller Product Extension. Please Logout from admin account and Re-login and Refresh Cache. Q-1 :Is it possible to show in left or right sidebar ? Ans : There are two Solution to display in left or right sidebar. block type="bestseller/bestseller" name="bestseller" before="-" template="bestseller/bestseller.phtml"
block type="bestseller/bestseller" name="bestseller" before="-" template="bestseller/bestseller-responsive.phtml"
Step-1 :Go to CMS->Static Blocks. Step-2 :Click on Add New Block Button. 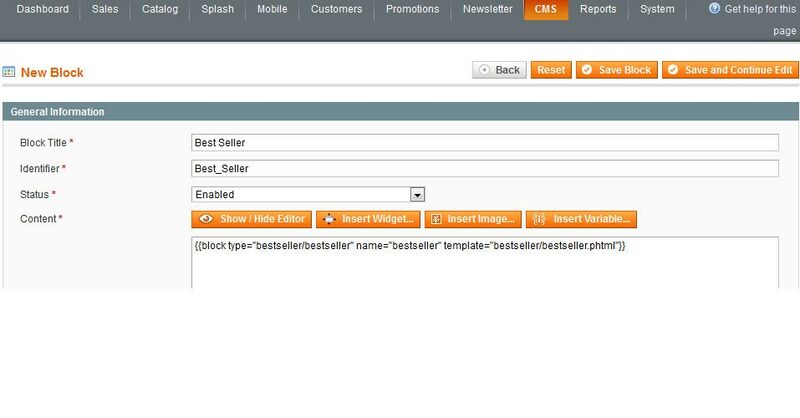 Step-3 :Default Package (Magento 1.4 to 1.9) :- block type="bestseller/bestseller" name="bestseller" before="-" template="bestseller/bestseller.phtml"
Rwd Package (Magento 1.9) :- block type="bestseller/bestseller" name="bestseller" before="-" template="bestseller/bestseller-responsive.phtml"
Put in to New Block content and Save Block.You will get Following Screen. Step-5 :Click on Add New Widgets instance Button. Step-6 :For the "Type" select "CMS Static Block". For the "Design" select "your package/your theme" and Click on Continue Button. 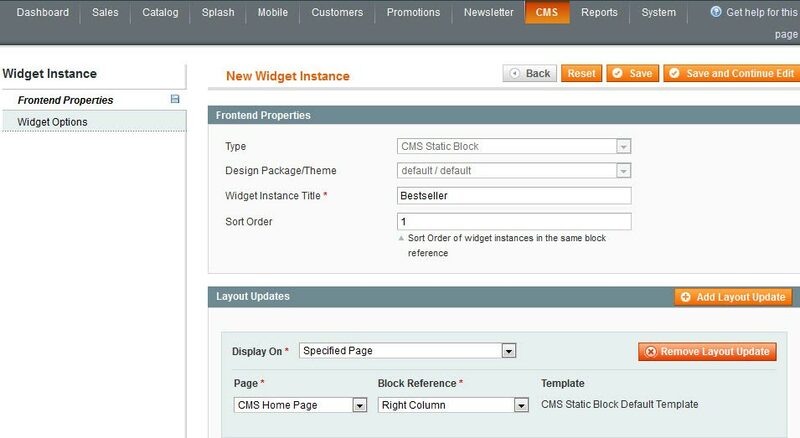 Step-7 :Go to CMS->Static Blocks. For the "Display On" Select Your Choice Locations. For the "Block Reference" Select "Left Column OR Right Column". You will get Following Screen. Step-9 :Click "Select Block", and choose the "AddThis" block we created previously, and Save. Step-10 :Go to System -> Configuration -> CAPACITY WEB SOLUTIONS ->Best seller Products. Step-11 :Click on General Tab. Manage All Field and Save Config. Q-2 :I have installed bestseller extension. But when I click on bestseller tab in the config page will get a 404. :(. Ans : After installing Bestseller Product Extension. Please Logout from admin account and Relogin and Refresh Cache. 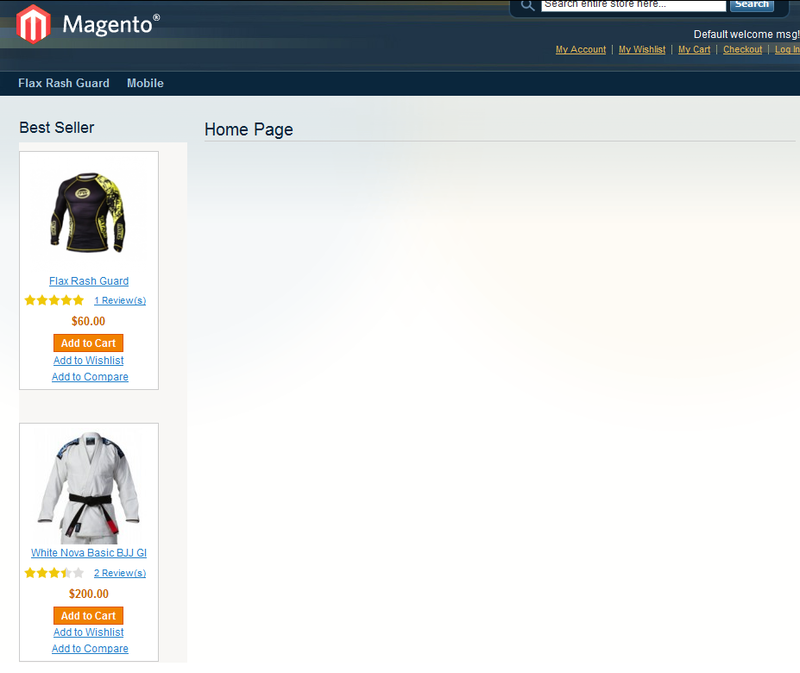 Q-3 :I have installed bestseller extension on magento 1.9 (rwd package) but ratings not display on front-end. Step-1 :Please open below file. 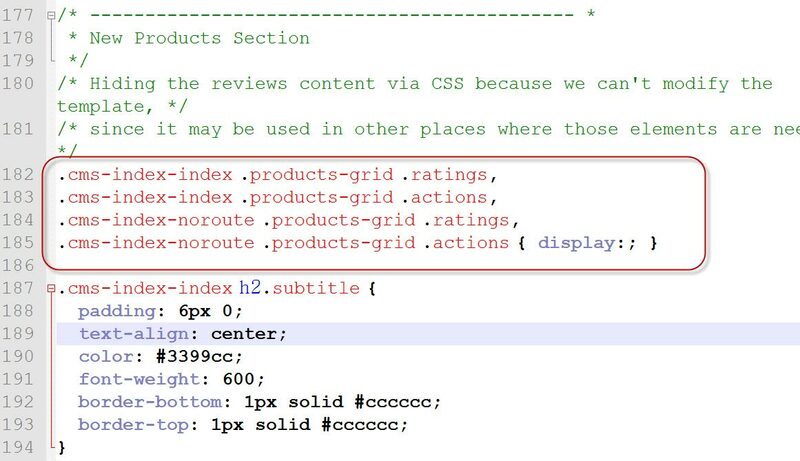 SITEROOT/skin/frontend/rwd/default/css/madisonisland.css. Step-2 :Please find below code. Step-3 :Please replace the find code. Q-4 :How to use bestseller extension in other themes ???. Step-1 : Copy "bestseller" folder from SITE ROOT/app/design/frontend/base/default/template and put it in to your SITE ROOT/app/design/frontend/Your Package/Your theme/template/ folder. Step-2 After successfully Copy File & folder you need to clear/refresh all your cache. Step-3 Now Check Bestseller Extension on Front-end.